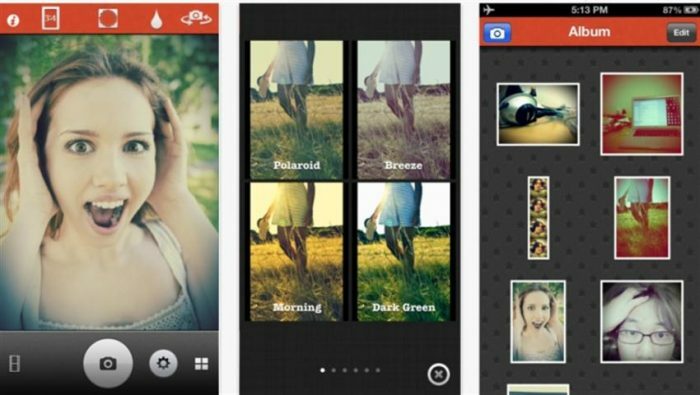 Hello everyone, Today we are going to share a 20+ Best Android Photo Editor Apps You Need in 2015. 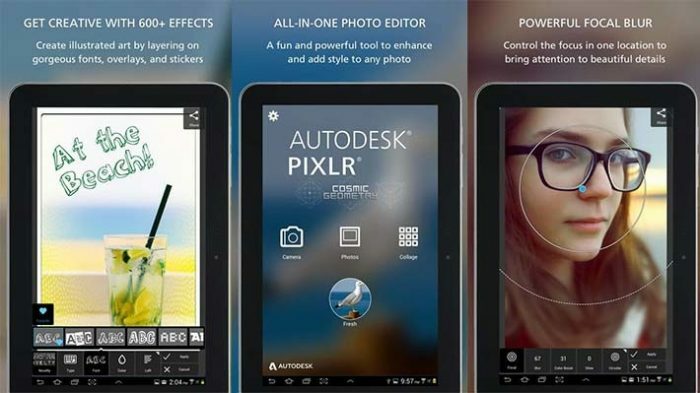 Photo Editing is a fun.In Android Photo Editing Apps There Are no much functions but now a days there are many apps with advanced photo editing functionality. 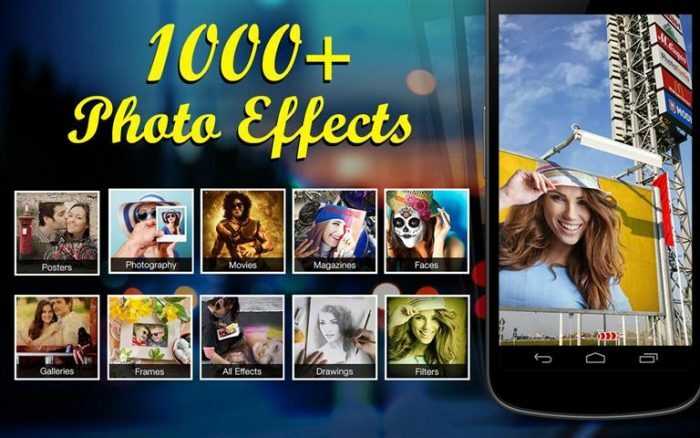 We have got a variety of photo editing apps for your android device .Under these lines we will explore some best photo editing apps for android. 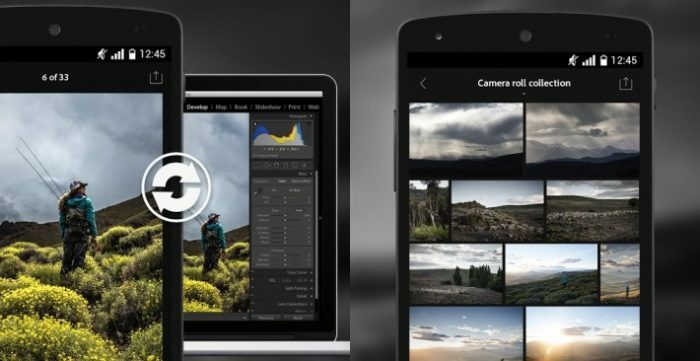 So here is the list of 20+ Best Android Photo Editor Apps You Need in 2015 of 2015 take a look. 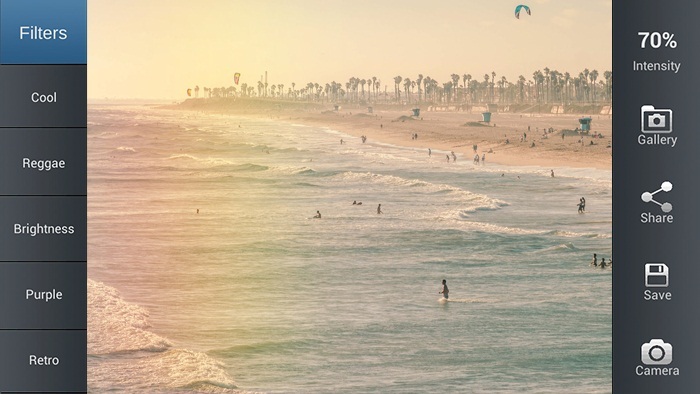 Want to take amazing photos? Stand out from the crowd – make your photos POP! 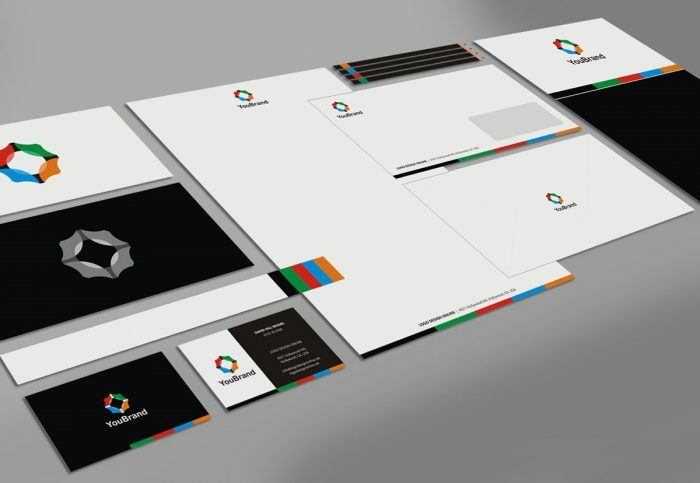 Retrica will transform your photo experience into something truly memorable. 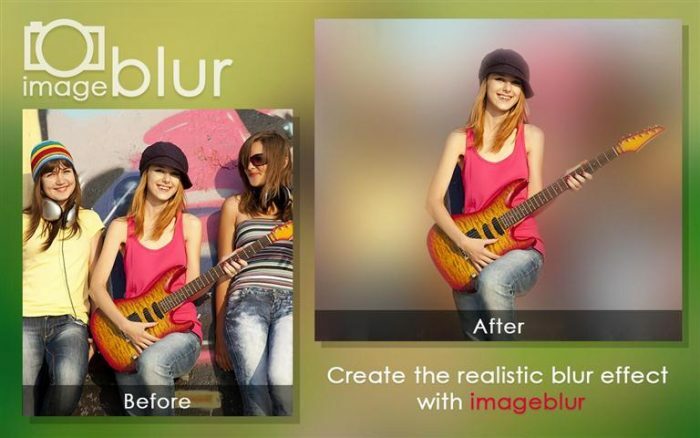 Pixlr (formerly Pixlr Express) is a fun and powerful photo editor that lets you quickly crop, rotate, and fine-tune any picture, all in a completely ad-free experience. 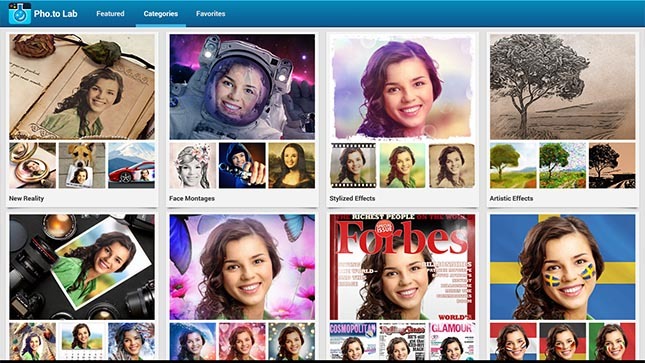 Choose from over 2 million combinations of free effects, overlays, and borders to further personalize your image. Pixlr makes you look like a pro, even if you’ve never edited a photo before. 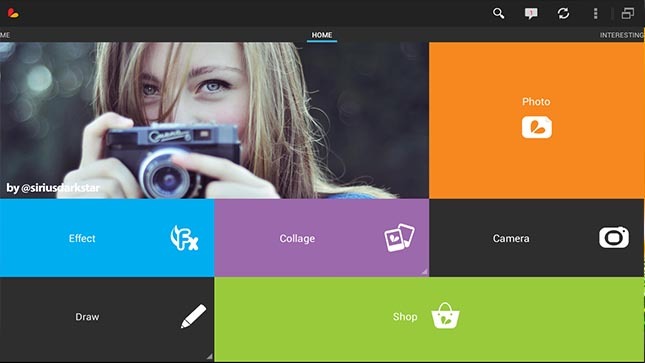 Cupslice is a photo editor with a little more tact and polish, even if the features aren’t as heavy as some of these others. 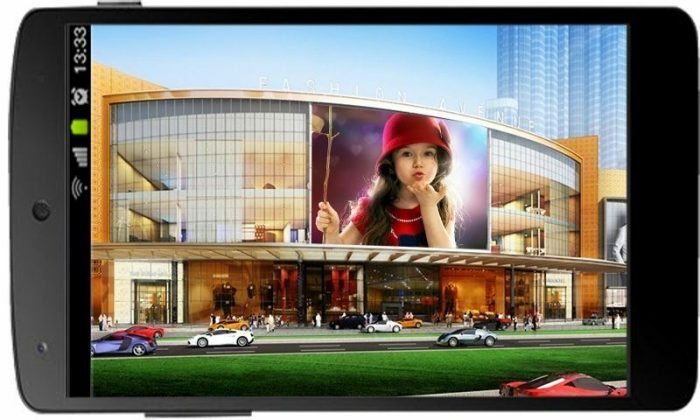 It comes with over 50 effects to start along with your basic editing tools. It also includes a number of stickers you can add to photos and that number gets updated every week. It’s a nice, simple app that should suit the needs of most people. 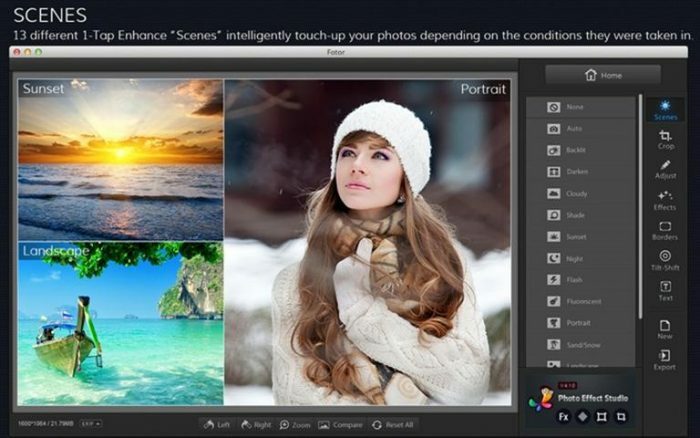 Fotor Photo Editor a deceptively in-depth photo editor with quite a few features. 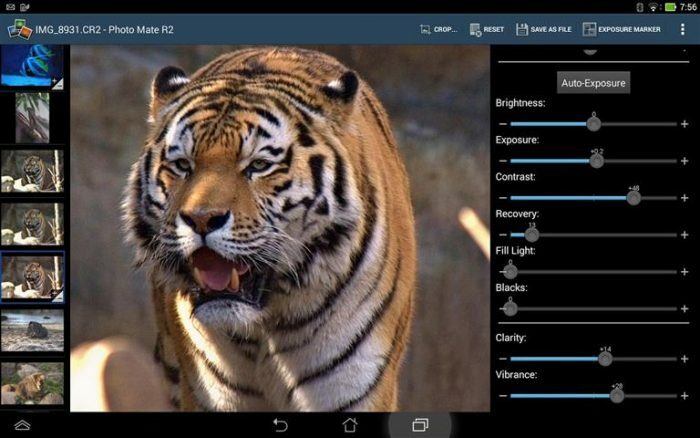 Included is a one-tap enhance, scenes to adjust your photo based on the conditions where you took it, filters and effects which can be stacked on one another, and a host of other basic and pseudo-advanced editing tools to enhance the photo yourself. 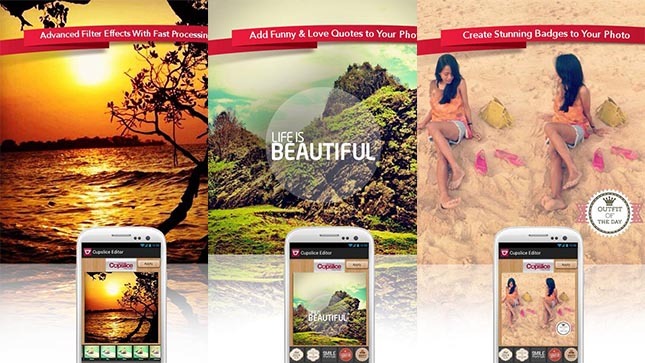 Enhance your photos with over 640 beautiful frames, effects, filters or montages! 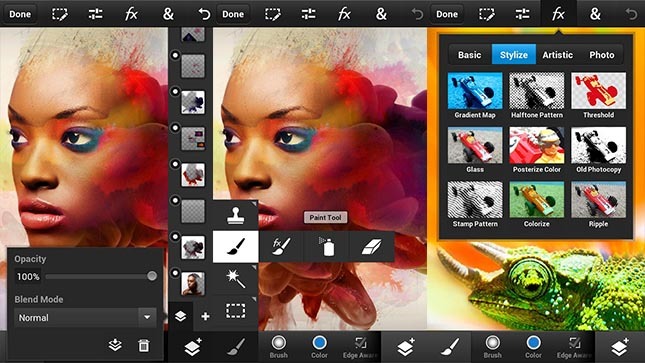 Pho.to Lab PRO is an easy, quick and fun photo editor. You don’t need to be a Photoshop ninja to make any photo funny and any portrait beautiful. 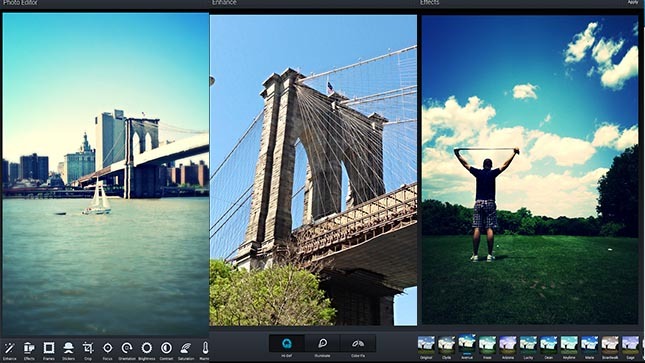 Just pick a filter, frame or montage to use, then choose which image to process, and that’s it! 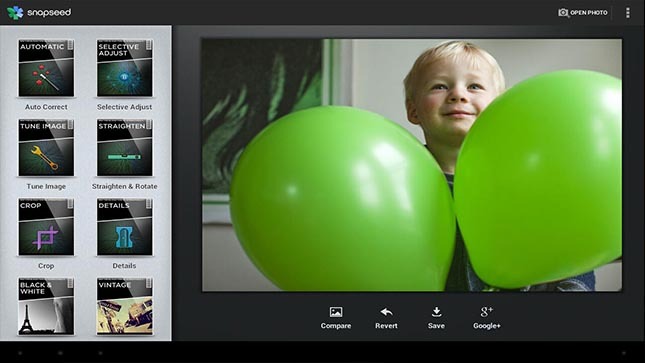 Photo Editor by Aviary stands out on our list because it has a slightly more composed set of actual editing features. There are still things like stickers, filters, and the like, but the app has extra tools for editing including things like fixing red-eye, whitening teeth, etc. 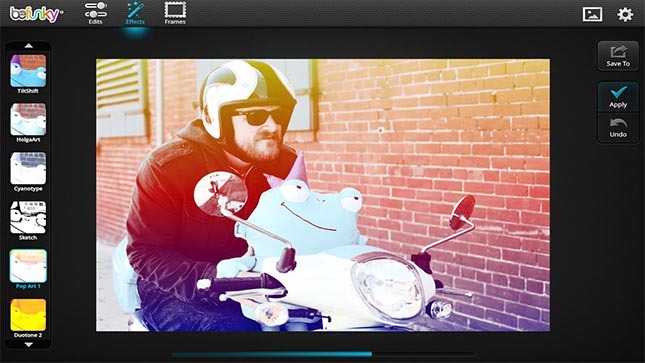 Photo Effects Pro has a few more fun features than many of these other ones. For instance, you can insert meme pictures to make funny pictures, finger paint on the photo like you can with S-Pen on the Galaxy Note 3, and of course the standard tools, filters, and frames features. 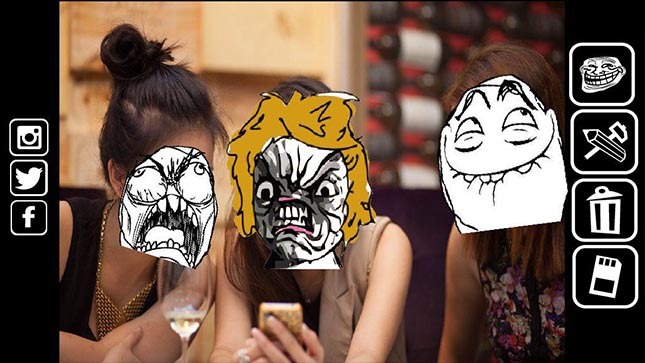 Rage Comics Photo Editor is the perfect app for messing with your friends and having the best time while doing it! Everyone finds putting funny stickers on photos hilarious, but this photo editing app takes it to the whole new level! 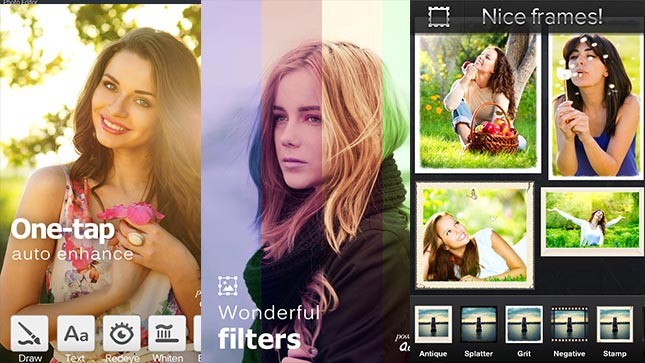 Until now, photo filters have been limited to what someone else has created for you. 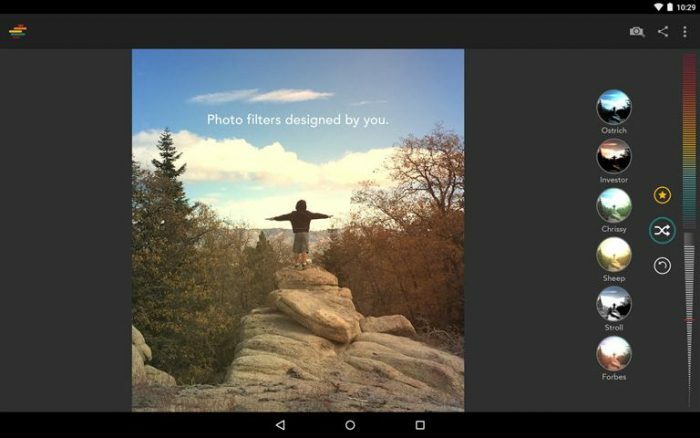 Shift lets you create your own personal photo filters with one tap of a button.